Yes, that day is fast approaching… but here at Wylde we firmly believe that… single, attached or somewhere in between… the 14th of February is the perfect day to pamper YOURSELF! After all, as the old saying goes: if you don’t love yourself… how the hell is anyone else going to? 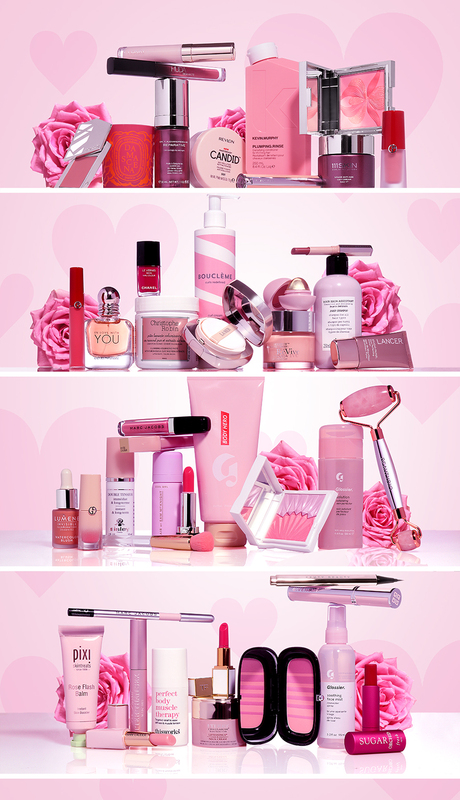 Here are a whole bunch of rosy-coloured delights that will make everyone feel great! Hair By Sam McKnight | Cool Girl Barely There Texture Mist - £20.00 for two.